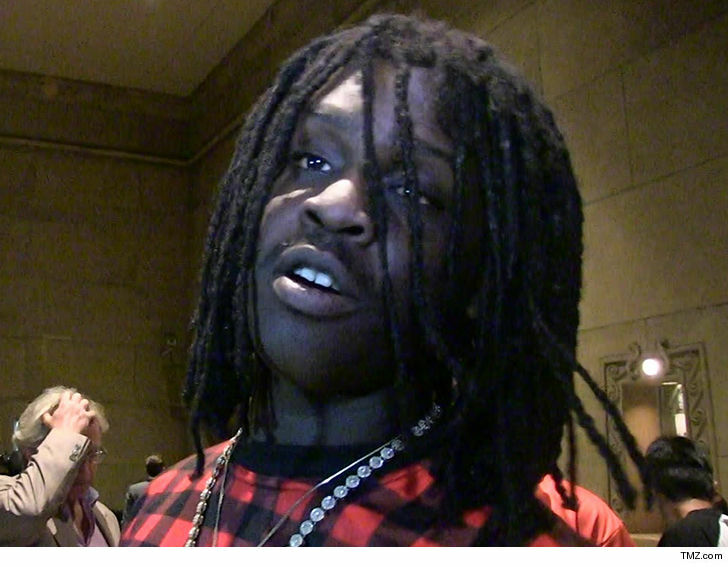 Chief Keef had a pharmacy of drugs in his system when he was busted for DUI ... TMZ has learned. We broke the story ... Keef was arrested in April in Miami, after cops say they saw him doing a weed deal. 8 drugs (EIGHT) in his system. The State's attorney actually dropped the DUI Tuesday, but it was a scheduling issue. The DUI was refiled Wednesday. BTW ... we learned firsthand how out of it Keef can be ... on "TMZ Live"